Shawn Flaherty is the founding partner of the Pittsburgh law firm Flaherty Fardo Rogel & Amick. He has over thirty (30) years of experience in litigating cases in both the state and federal courts in Pennsylvania in a variety of civil litigation matters. 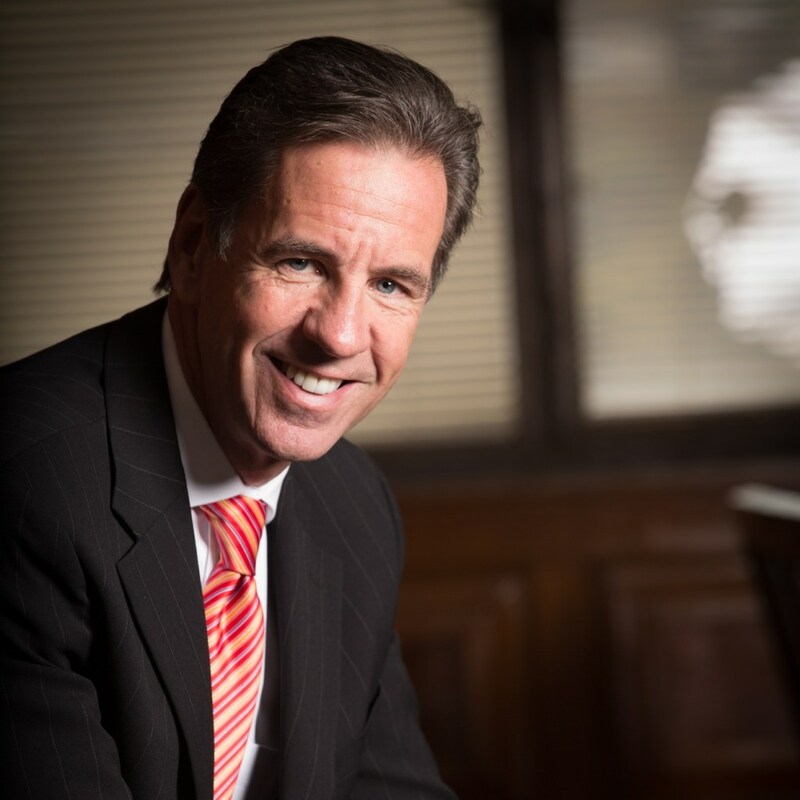 Founding Partner Shawn T. Flaherty, Esq. He has an extensive business and political background. Mr. Flaherty is the son of the late Pittsburgh Mayor Pete Flaherty and a life long resident of Allegheny County. Shawn is a 1982 graduate of Carnegie Mellon University and a 1985 graduate of Duquesne Law School. In 2006, Shawn had the distinct pleasure of serving the Pennsylvania State House of Representatives (30th District) where he advocated strongly for property tax reform, and tax cuts for small businesses and individuals. He remains generous with his time having also served on the Allegheny County Library Board and the Pittsburgh Economic Development Board. He has represented and successfully settled numerous high profile litigation cases in western Pennsylvania including the successful Rankin police brutality suit and potential suits against the NFL. He has extensive experience in both personal injury and commercial litigation. In addition to litigation, Shawn spends considerable time advising his current business clients. He believes that it makes business and financial sense to keep his clients out of litigation, if at all possible. He is known for bringing common sense to even the most complex and hostile litigation matters. For a free consultation, please feel free to contact Attorney Flaherty at the information below. ‍He remains active and committed to his local and political community and to the city of Pittsburgh. He resides in Fox Chapel, and outside of his family, his interests include golf, skiing and politics.